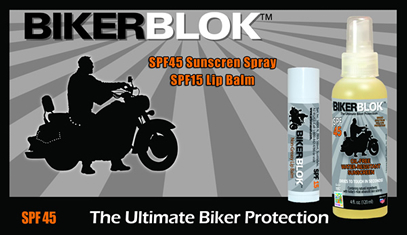 Introducing Allsportsblok, a new line of skincare products by Arizona Sun. 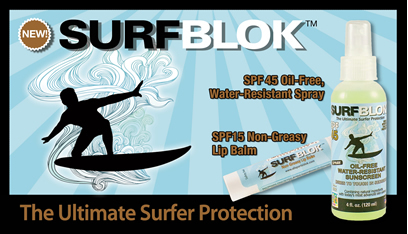 Discover a brand new way to protect your skin against the sun by the people who know the sun. Our SPF45 Sunscreen Spray dries in seconds and provides a quick and even coverage, and is a great barrier against a broad spectrum of UVA/UVB and rays that cause both skin aging and burning. 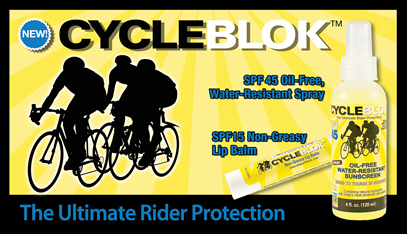 Our SPF15 Lip balm protects your lips and keep them moist while enjoying your favorite activity. 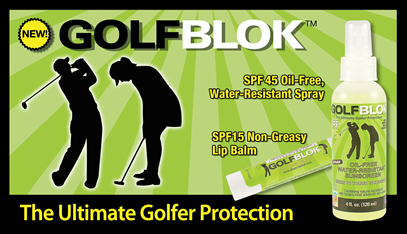 Allsportsblok is made in the US and available at all major retailers as well as online.